Coinbase is one of the largest cryptocurrency exchanges in the world, so when it adds a new coin to its portfolio investors take notice. It is not uncommon for the price to see a big jump as a result: Litecoin, for instance, gained over 50 percent following the listing on Coinbase. Something similar happened yesterday when Coinbase finally added Bitcoin Cash to the platform. At opening, the coin was trading for $2,200. The announcement saw the price rising to $2,805 at closing. However, on GDAX (Coinbase's trading platform), it simply exploded, which has lead Coinbase to consider the possibility of insider trading. If you look at the average price of Bitcoin Cash on the other major platforms, it currently hovers around $3,600-$3,700. On GDAX, Bitcoin Cash last traded at $9,500. That's too big of a difference, even for the highly-unregulated cryptocurrency exchanges, that cannot be easily explained. The real problem, however, appears to be the price of Bitcoin Cash increased on other platforms before Coinbase added support. As noted by its co-founder and CEO, "Given the price increase in the hours leading up the announcement, we will be conducting an investigation into this matter. If we find evidence of any employee or contractor violating our policies -- directly or indirectly -- I will not hesitate to terminate the employee immediately and take appropriate legal action." 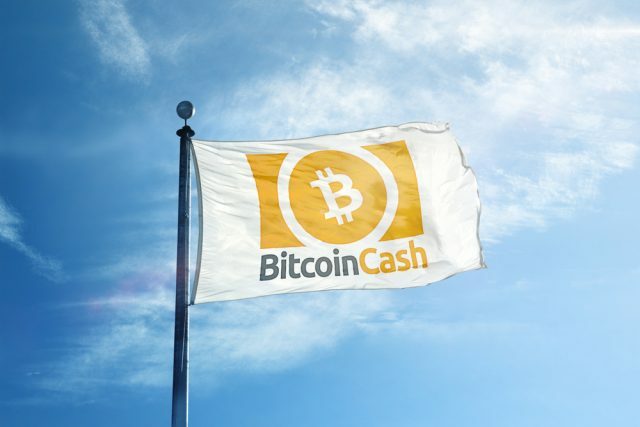 Coinbase had a policy that prohibited employees and contractors from trading Bitcoin Cash and disclosing launch information before the exchange made things official. Folks who have this kind of information can make huge profits in the cryptocurrency market. If anyone knew about this and bought Bitcoin Cash before the announcement was made, they could have easily made 300 percent in profit by selling on GDAX. As I am looking at the BCH-USD pair on GDAX right now, trading appears have been halted around 3:30am today. The 15-minute candle shows the price at opening at $3,100, which was also the lowest so far, and $9,500 at closing, with a volume of 3,058BCH.